Video is the direction that marketing is going, and your chamber of commerce needs to stay ahead of the curve. 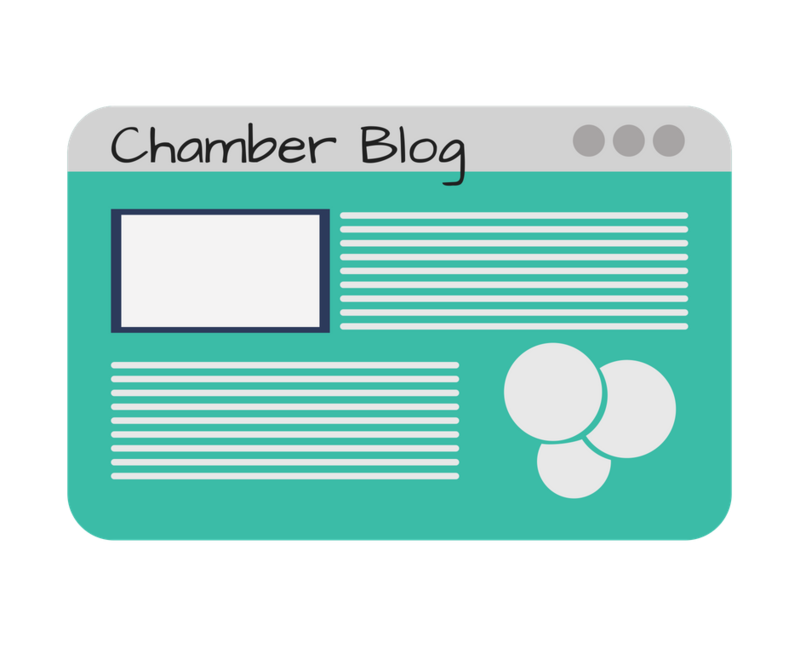 And now, more than ever before, you need to be able to communicate the value of a chamber membership beyond participation. Our professionally produced chamber member retention videos do that for you. They focus on VALUE, not participation. 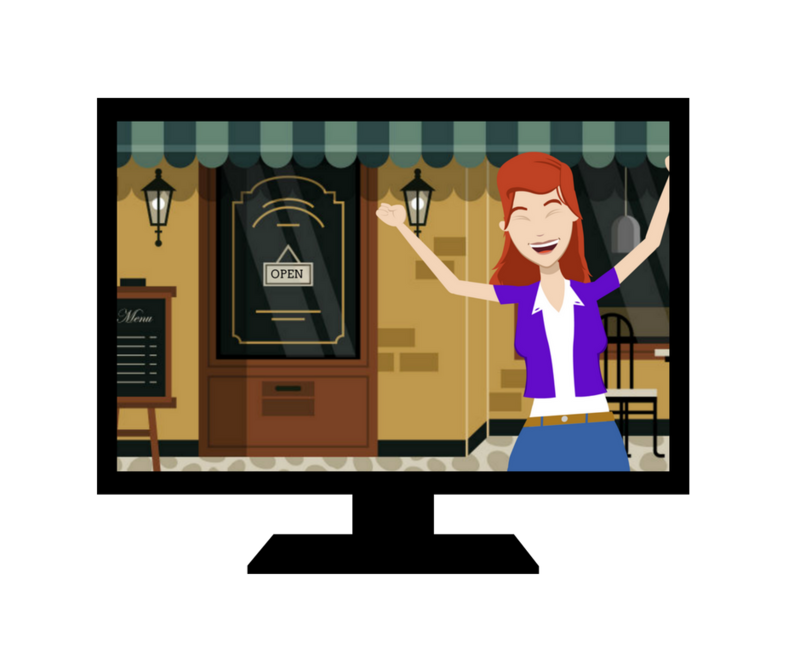 Chamber Speak’s member retention videos are great for onboarding new members and reminding existing member of the value of a chamber membership. Another newsletter deadline staring you down? Haven’t updated that blog since you don’t know when? We know the feeling. We also know that the majority of your members are small businesses and it’s important for you to stay relevant to that target audience. That’s why we’ve created Chamber Content Solutions — affordable, professionally written newsletter and blog articles just for chambers of commerce. Peruse our the Chamber Speak catalog of articles, select what you need and check out through our secure system. You will receive a link to download your articles following checkout. Publish the articles in your chamber newsletter, blog or other communications platform, simply include our copyright information.